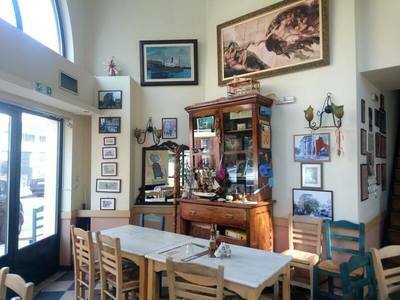 Kafodeion Elatos in Keratsini restaurant is a very good choice when it comes to greek cuisine and meze. 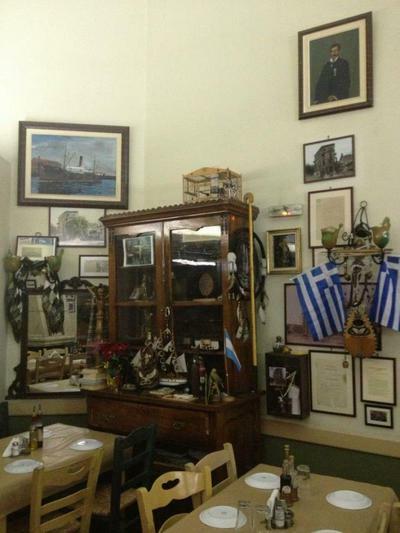 Operating since 1924 is a popular meeting place for food lovers and citizens of Piraeus. 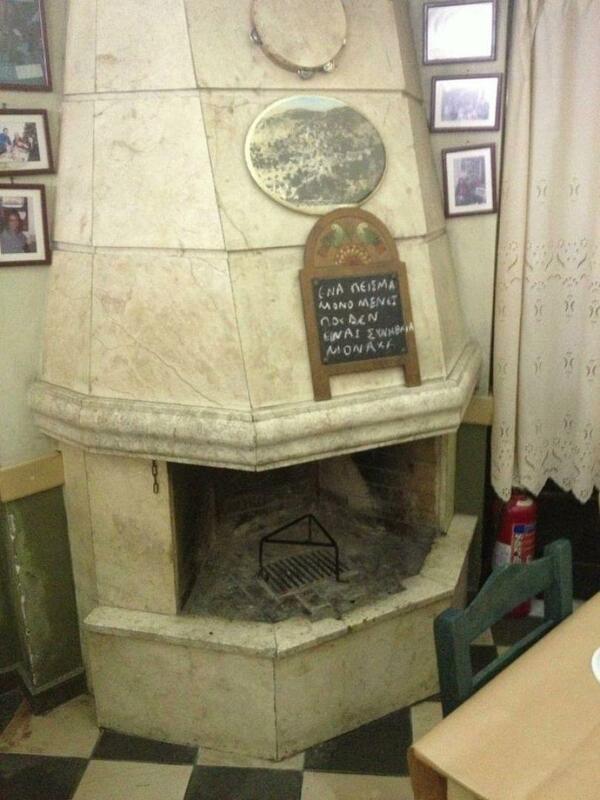 Warm atmosphere, excellent hospitality and traditional, retro decor will travel your mind back in time to old neighborhoods of Piraeus with good wine and cheap eats accompanied by good live music. The Kafodeion Elatos menu is based on traditional recipes and homemade dishes, prepared daily with the freshest ingredients of the greek market. 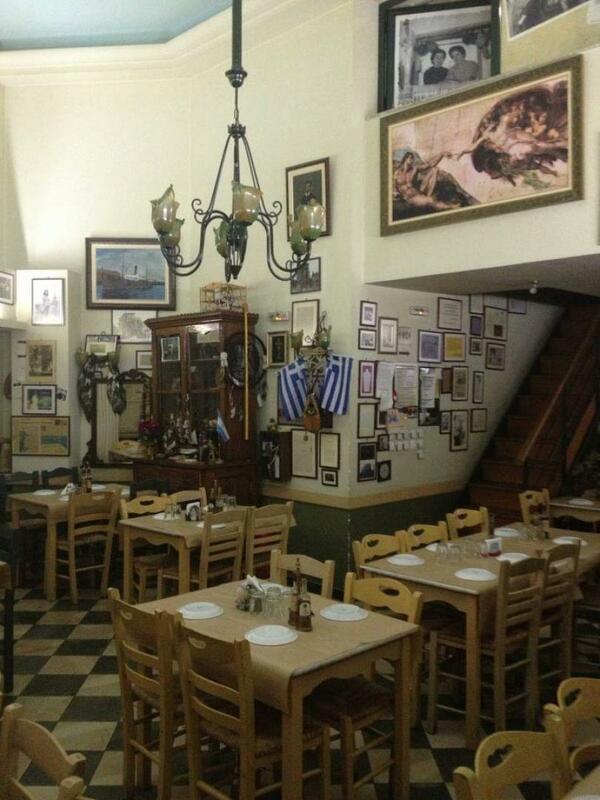 Try fine meats, slow roasted pork and juicy steak, fresh salads, classic stews and hearty appetizers. 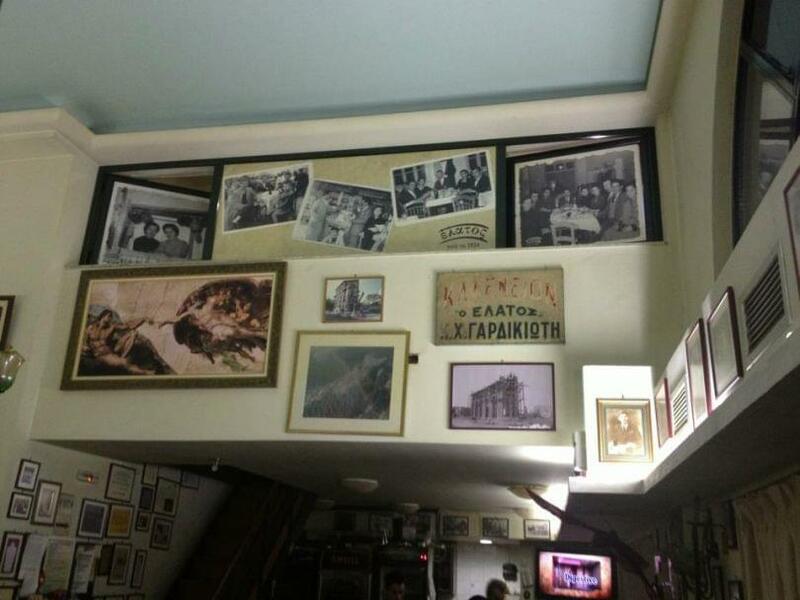 Make free reservation via e-table.gr and get special benefits and discount on traditional tavernas of Athens.